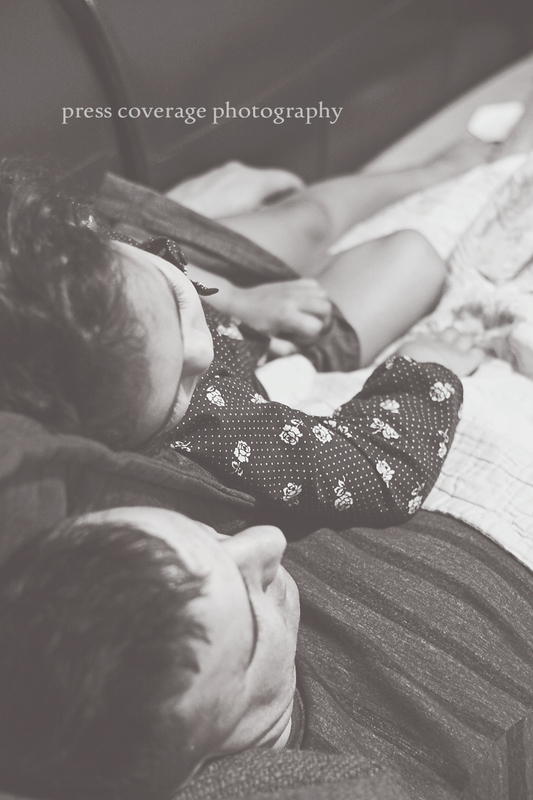 after their daddy-daughter date, full of wildness, they were wiped out. boisterous bowling, maniac mini golf, scrumptious sweets, and whatever secret fun (unspoken under oath) they had, i suspect the exhaustion took them both off guard. i came in after putting ayna to bed and found the duo like this. i grinned. and looked, right on my desk was my camera. suckers! technically not my favorite lighting, or even edits, but you can’t always replicate moments like these!! they still have no idea i had an itty-bitty shoot as they snored away! “”P” is for precious” was priceless! “P” is for (super-hero) power!